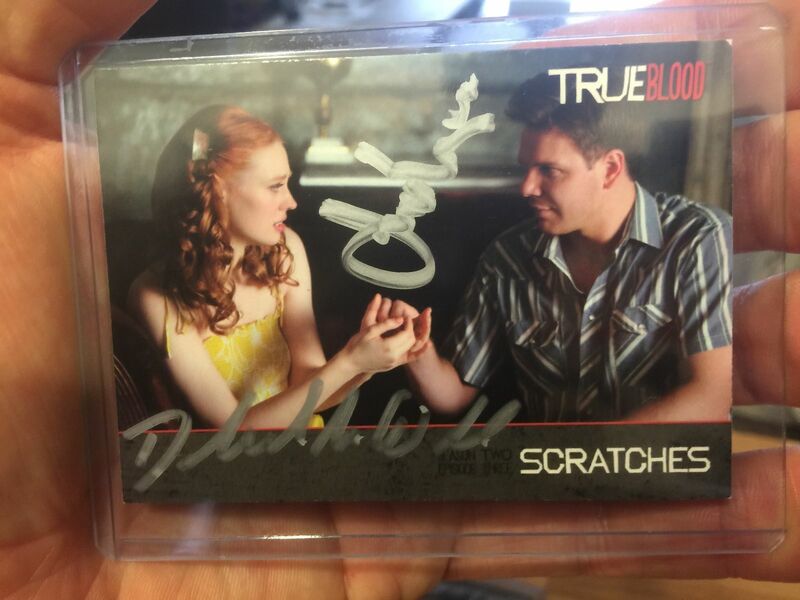 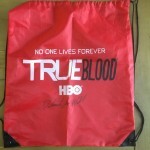 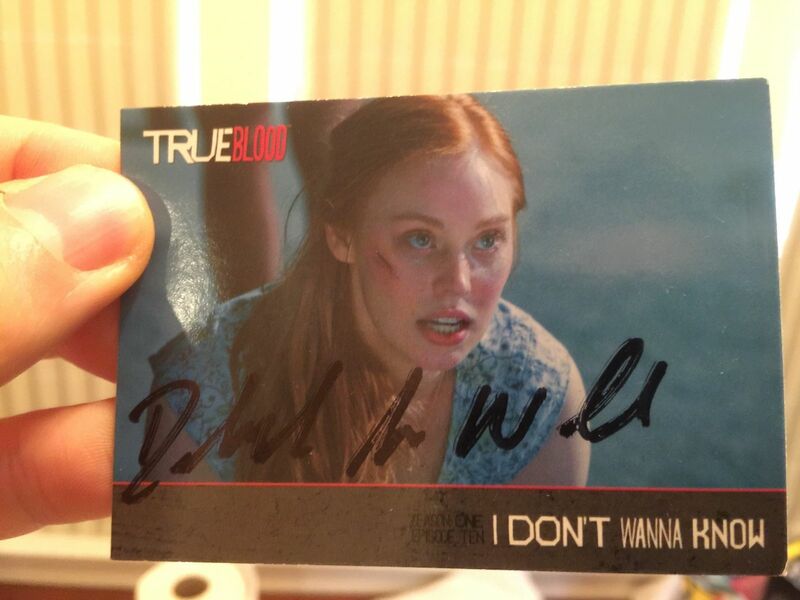 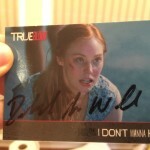 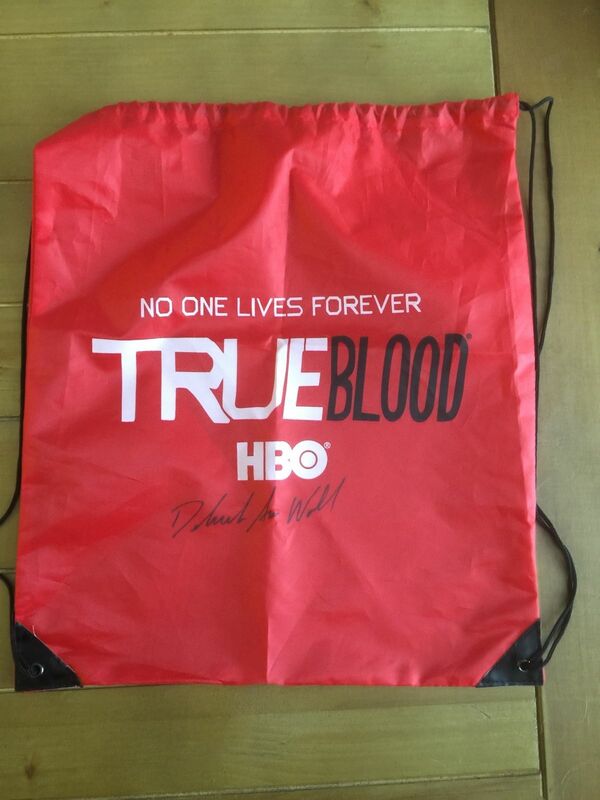 EJ Scott (Deborah Ann Woll’s boyfriend) has a lot of awesome TRUE BLOOD auction items (25) up on eBay right now. 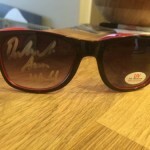 The money raised here will go toward the cost of getting EJ to all the marathons and possibly equipment, depending on how much he is able to raise. 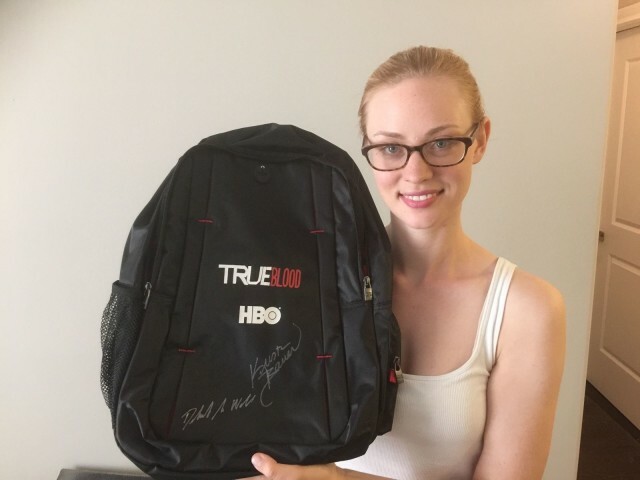 EJ would also like to make another documentary or web series about my year, so anything you can do is a big help. 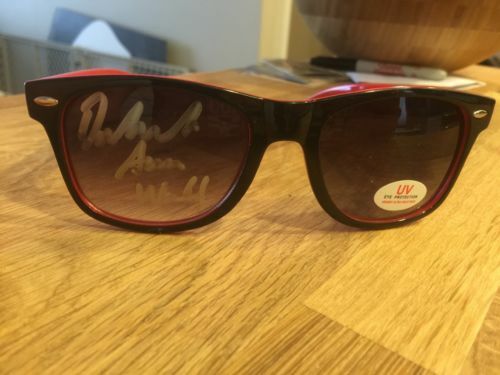 There is a lot to sell and a lot to raise, so keep checking back!